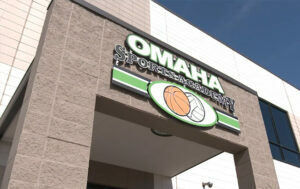 The Omaha Sports Academy strives to meet the needs and interests of Omaha youth, adults and families by providing unparalleled programs, services, and facility amenities. We are poised to raise the bar on youth basketball training, impacting thousands of children in a positive and enduring way. 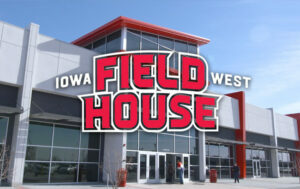 If you are looking for the best basketball programming and instruction Omaha has to offer, then search no further. Stop by and see us today! The state of the art sports complex features 8 volleyball courts, 6 basketball courts all with HD digital Scorevision scoreboards. There is a full service concessions area with a seating lounge in the south lobby. Boosting more than 30,000 square feet, this center includes four full courts, a specially designed court for youth ages three to six, a full-service concession stand, and plenty of spectator seating. 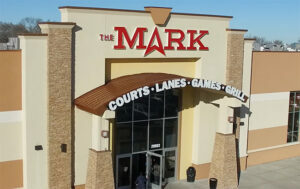 The MARK’s indoor courts are the spot to shoot some hoops, spike some volleyballs, or host an event. The courts are equipped with a state of the art scoring system by using iPad and flat screen TVs so you never miss a point. Following a national search, Omaha Sports Academy was chosen to run the recreation center that features eight full-sized hardwood basketball courts and 12 full-sized hardwood volleyball courts.